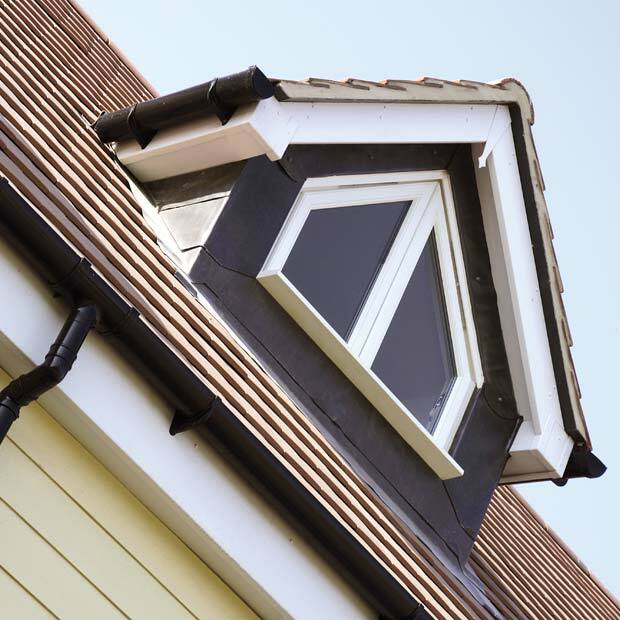 The fascia are the boards which run behind the gutters and block off the edge of the roof; they are a vital element in the protection of the rafters. Facia are attached either to the ends of the rafters or to the top of the outside wall of the house, and seal the ends of the rafters from the elements. If fascias rot or become damaged, moisture will begin to affect your rafters. We can provide fascia boards in a variety of colours and materials, so that you can chose the one to match your property. All our products come with a full guarantee. We have an efficient and experienced installation team, who are fully qualified in all aspects of current requirements and regulations and are FENSA registered. They would be pleased to fit your facia boards professionally. Our company has been working in Hampshire and the surrounding counties for almost 50 years, and we are well placed to provide a service which is second to none. We have built a reputation on our professional approach, attention to detail and customer care. Our success in this endeavour is attested by our positive feedback on our testimonial page and our high ratings on Checkatrade. We are also on the Buckinghamshire and Surrey Trading Standards Approved list of traders. If you need replacement fascia boards you could do no better than to contact us or call in at our showroom at our offices in Camberley, Surrey. Our advisers would be happy to help answer any questions and show you the products on offer without pressure selling or gimmicks. Many of our team have been working together for over 20 years and they are very experienced in helping customers to get the right products and advice.